Your companion deserves complete pet care, including sick kitten and puppy care, that’s truly gentle and compassionate. You, on the other hand, deserve the convenience and peace of mind of having the highest quality of care for your pet. At North Valley Pet Hospital, you have all that and more. North Valley Pet Hospital offers truly comprehensive pet care that you and your companion will love. 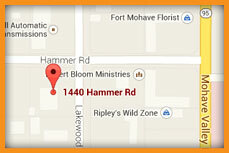 For information or an appointment, call us at 928-768-8387. You can also use our online Portal and Online Scheduling link to arrange your appointment. We offer our services to residents of Mohave Valley, Bullhead City, Fort Mohave, Needles, Laughlin and neighboring locations. North Valley Pet Hospital employs such a tremendous team that does not overlook any details. 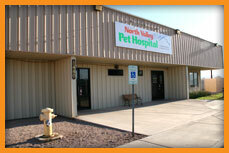 Personable, reliable, and efficient are words that describe North Valley Pet Hospital. I would not trust another establishment to take care of my fur babies. 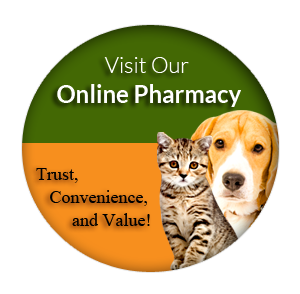 North Valley Pet Hospital offers truly comprehensive pet care. Our services include spay and neuter, anesthesiology, behavioral treatment, cardiology, critical care, pet dental care (including dog dentist), dermatology, emergency care, end-of-life care, endocrinology, care for exotic pets, eye care (ophthalmology), internal medicine, microchipping, neurology, nutrition, orthopedic surgery, pet pain relief and management, kitten and puppy care, radiology and imaging, senior pet care, soft-tissue surgery and laser surgery and wellness & preventive care. Copyright © 2019 Practice Builders and North Valley Pet Hospital. All rights reserved.